That poem is amazing… Truly. My heart felt completely held by it. Lovely! It just sort of sums up my whole philosophy about books and how powerfully important reading and an active imagination are to me. 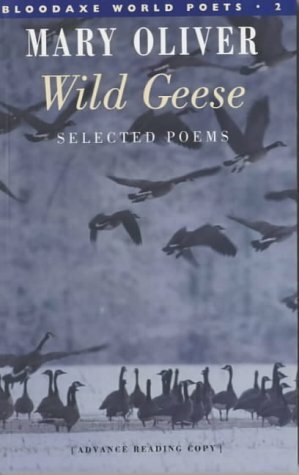 Pingback: The Wild Geese, Mary Oliver | alright.